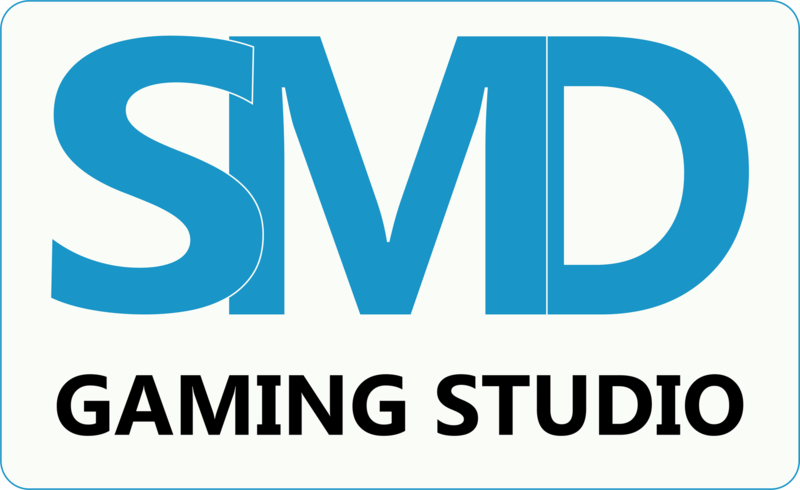 Founded in 2014 by Serban Mihai-Daniel, SMD Gaming Studio is a "one-man band" based in Romania that teams up with developers and friends from around the world to create awesome games for awesome people. 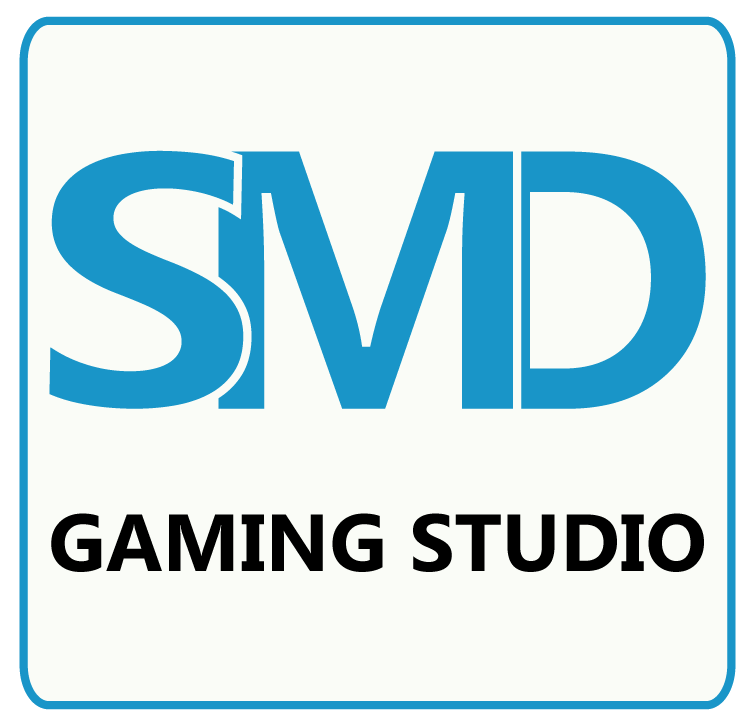 We believe the best games are made by dedicated teams, and as gamers, we create games that we love to play. 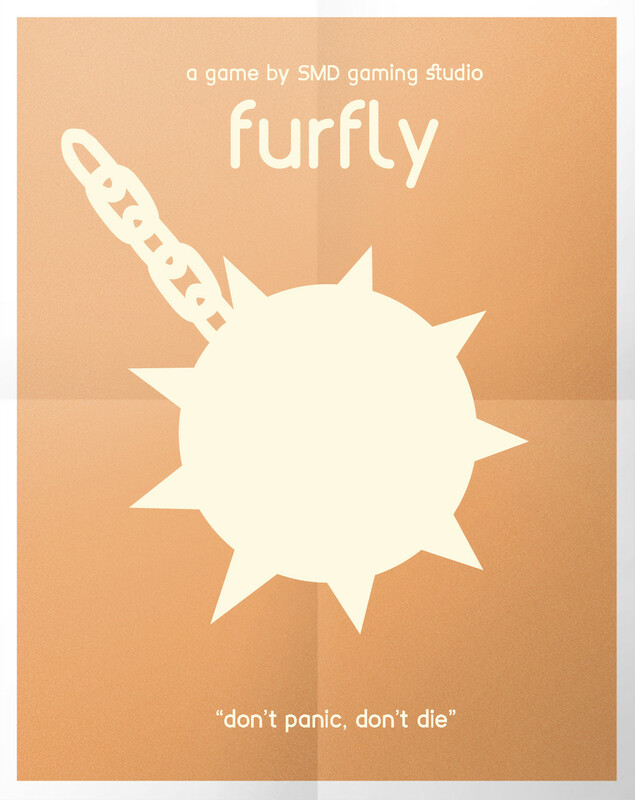 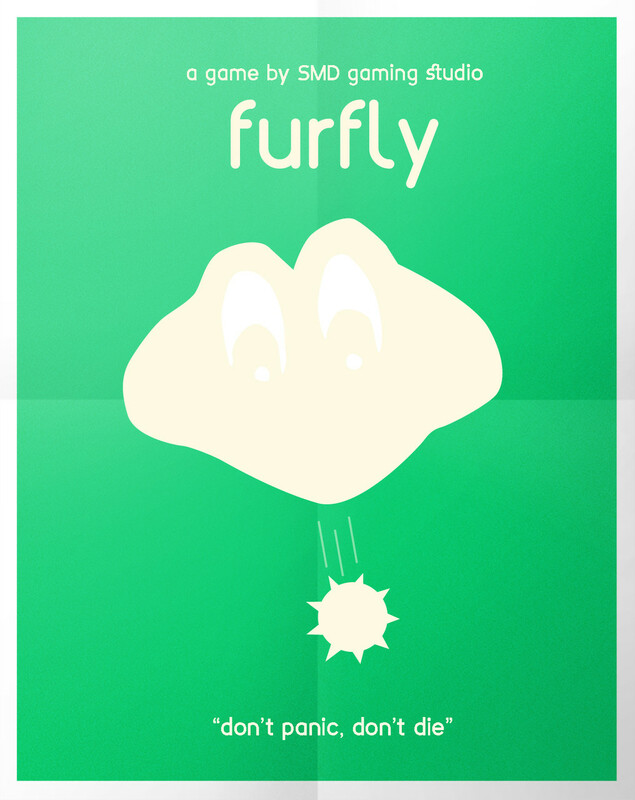 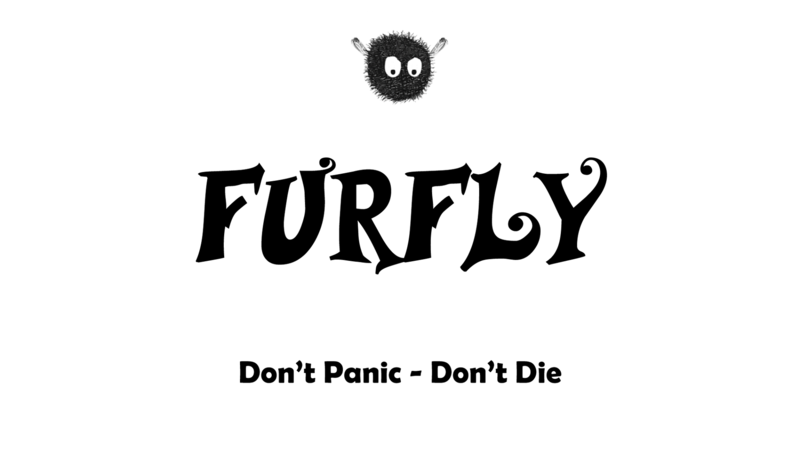 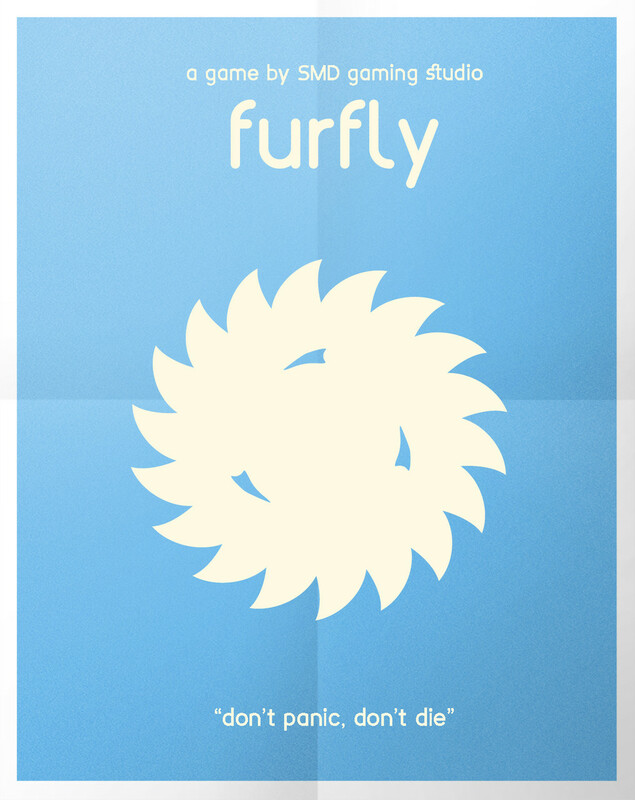 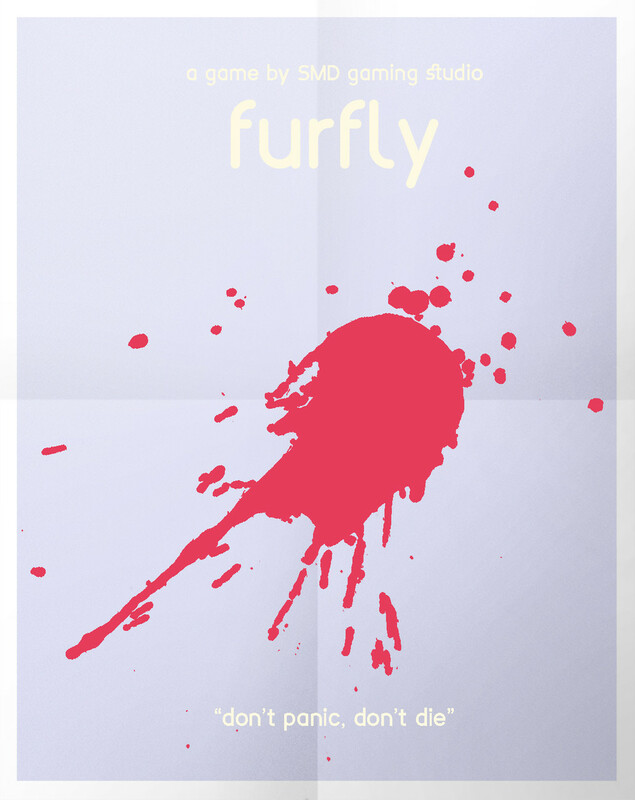 Furfly is our first game. 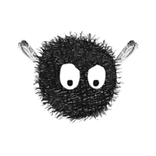 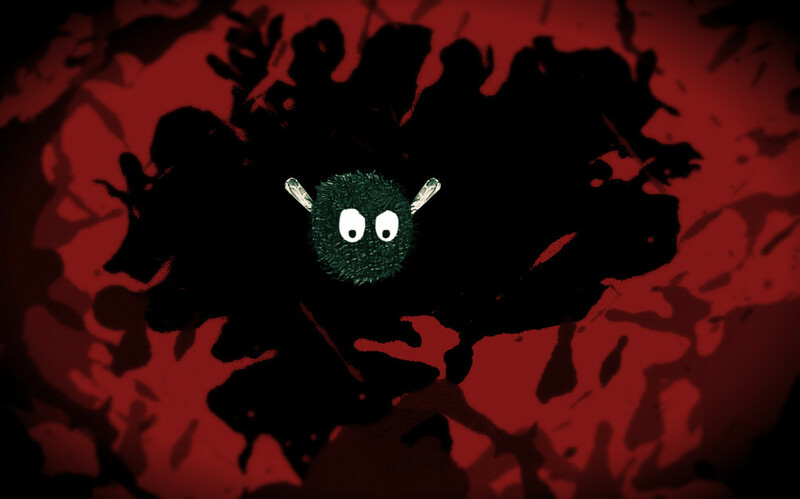 Everything take places in a black and white world you traverse as a furry fly, moving and flying through the swamp, a place that is full with hostile things all around you. 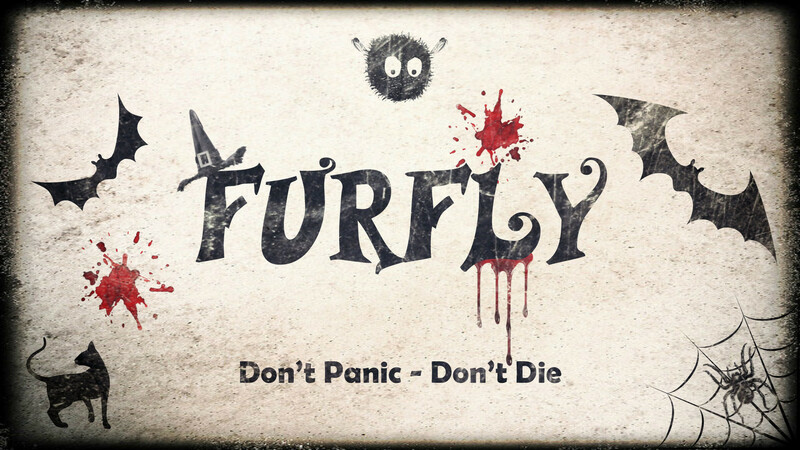 At first it feels like a classic 2D arcade game, but gradually it starts to become much more by creating an unique game that is transforming itself in a challenging adventure that gives you a sentiment of reward with each level you finish. 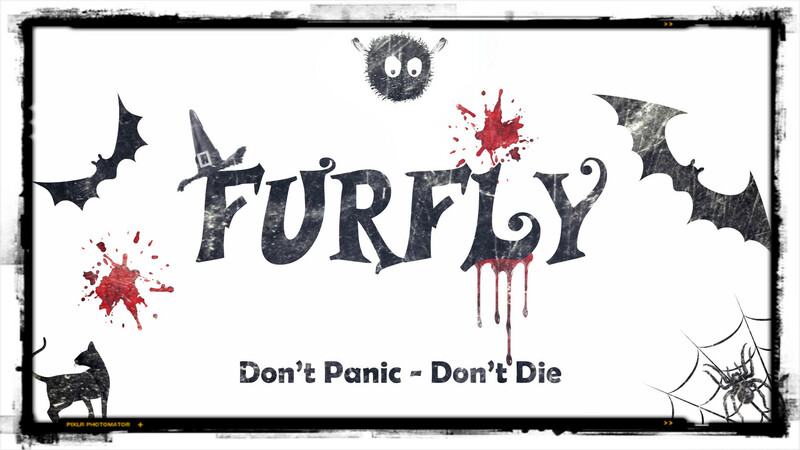 After playing this immersive game you will find yourself addicted to it. 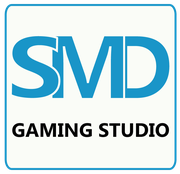 The game received good reviews from IGN and other publications. 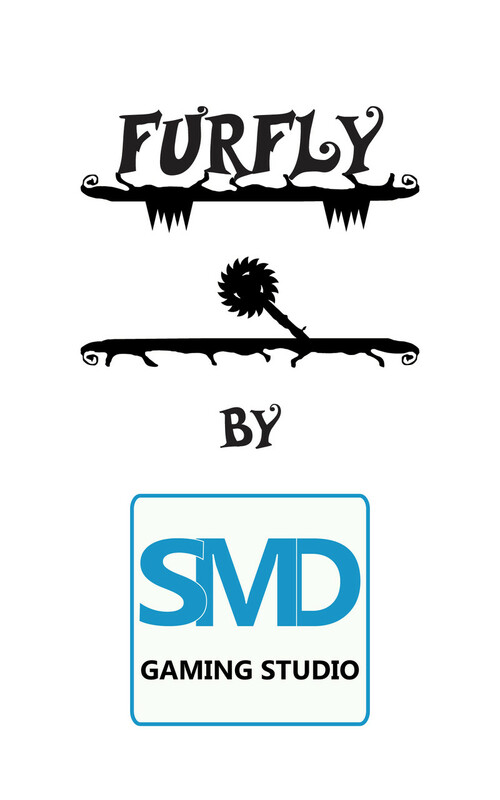 The game is available for PC on Steam and also for Android in Google Play store. 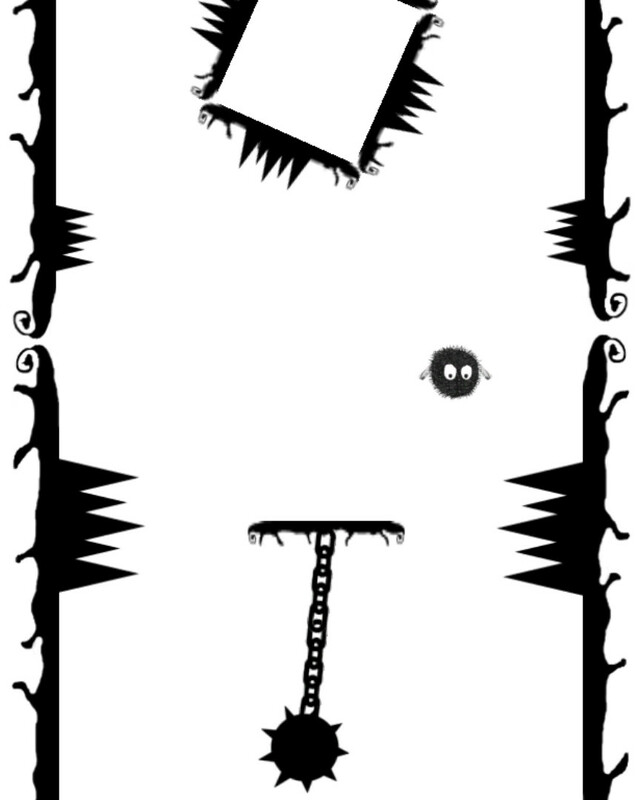 Crack-It is a small android game we made during the development of Project W.A.K.E. 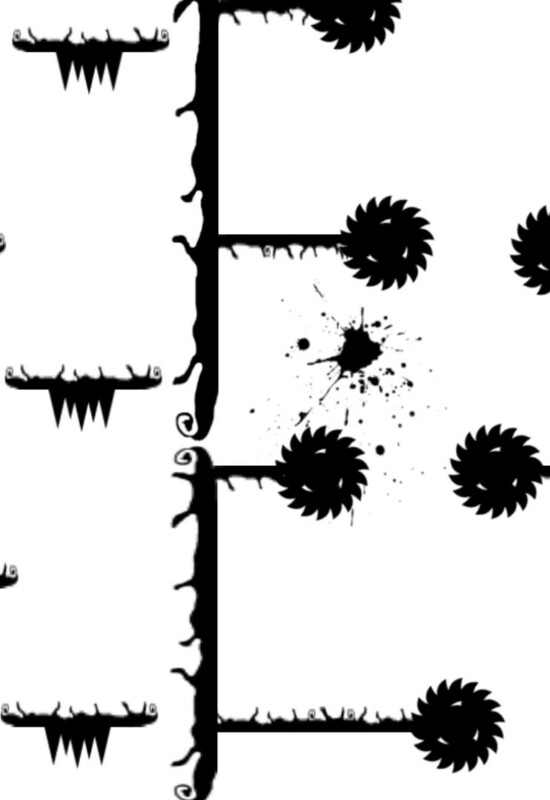 and it was made to be a therapeutic game where you crack seeds and relax. 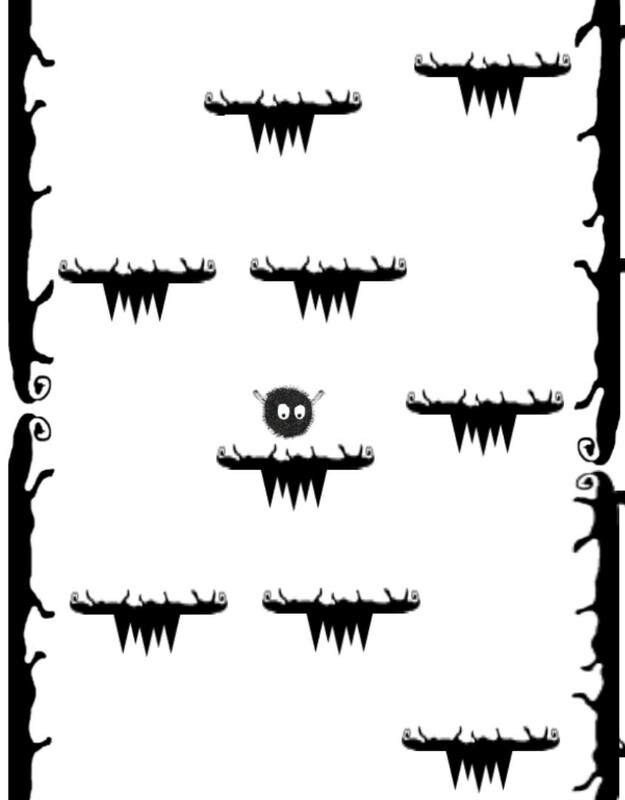 You can also challenge your friends to outdo your highest score via social media. 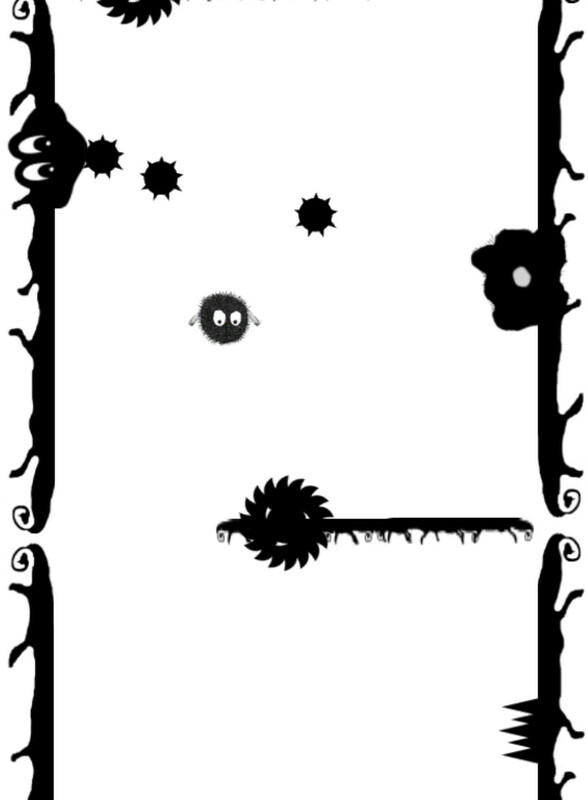 The game is available for Android in Google Play store.